The universal bank that provides classical banking and other financial services to individuals and companies. Number of Branches – more 10. 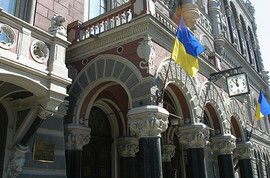 Bank is a member of the Independent Association of Ukrainian Banks. Assets – up to 3 000 000 000 UAH.